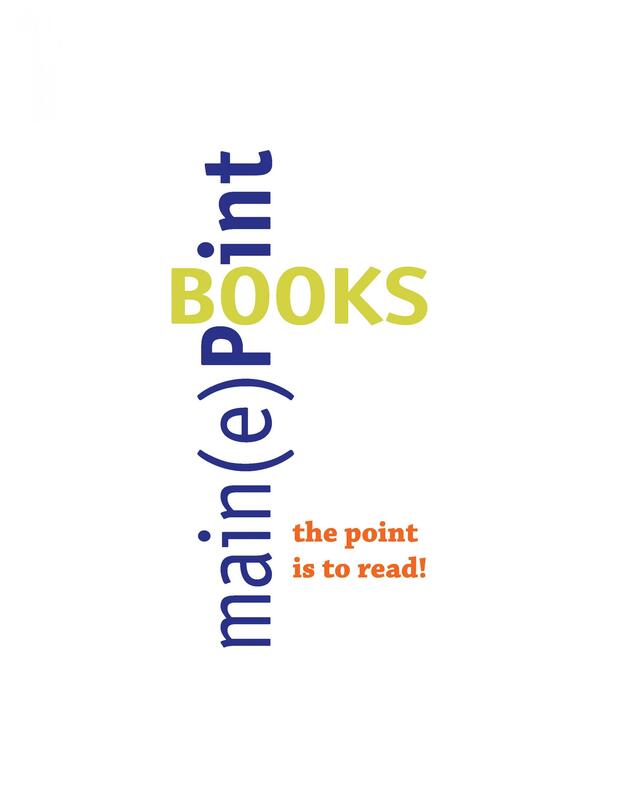 Main(e) Point Books, slated to open in Islesboro, Maine, this June, will cater to residents and to vacationers from all over the country who flood the island’s beaches every summer. Ownership changes at Antigone Books, Watermark Book Company; Common Language Bookstore sees wave of support; Avid Bookshop owner delivers TEDx Talk; area press highlights indie bookstores in Cleveland, Detroit, Milwaukee, Albuquerque, and Hobart, New York. CBS This Morning aired a segment earlier this week on the remarkable resurgence of indie bookstores over the past decade, featuring interviews with bookstore owners Becky Anderson and David Sandberg. 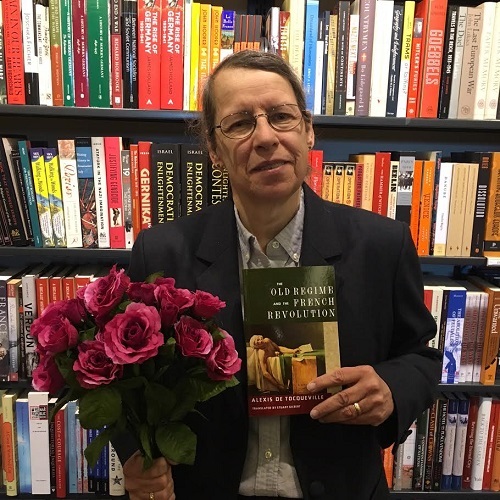 On April 23, indie bookstores around the world marked St. Jordi’s Day, a Spanish holiday celebrating the Catalonia region’s patron saint in which people exchange a book and a rose with a loved one. 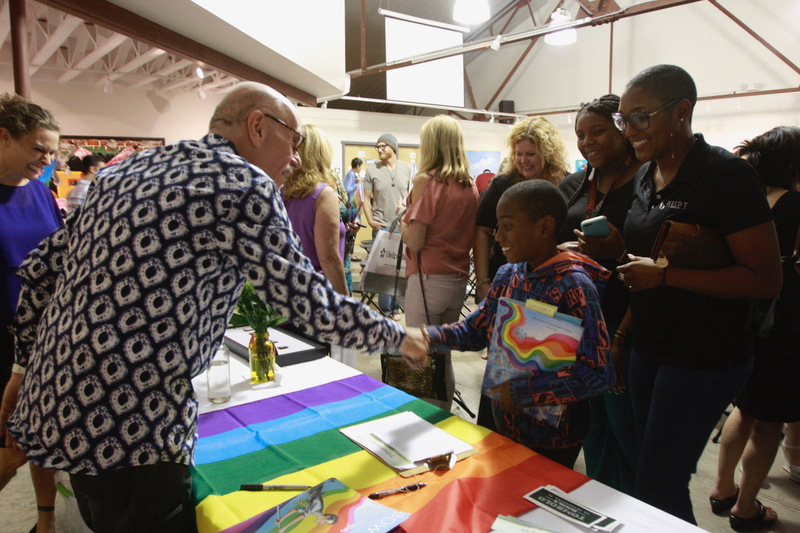 Tombolo Books, now in pop-up form in St. Petersburg, Florida, recently hosted its first book launch, in celebration of Rob Sanders’ new picture book, Pride: The Story of Harvey Milk and the Rainbow Flag. Retired teacher and culinary professional Tina Greene-Bevington is opening Bay Books, a new general-interest bookstore in Suttons Bay, Michigan, featuring regional author talks and book clubs. 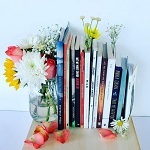 April marks National Poetry Month, and booksellers across the country are sharing snapshots of their favorite books and poems. 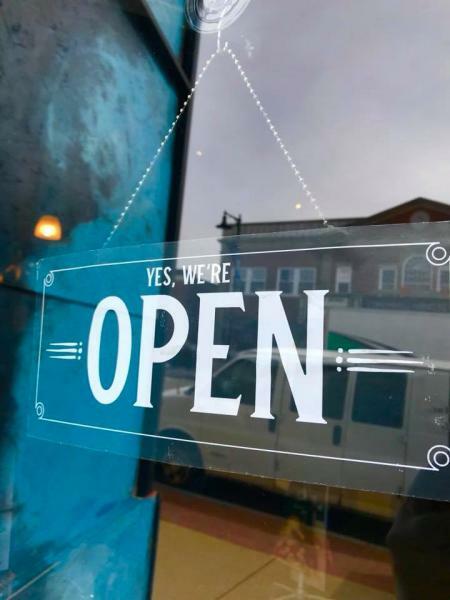 Bookselling This Week caught up with four ABA member bookstores located near Amazon Books stores to see how their businesses were faring two years after the first location opened in Seattle. Aesop’s Treasury, a new book and game store owned by married couple Vince and Lisa Howard, opened earlier this year in the city of Farmington, Missouri, located about 70 miles from St. Louis.